By definition a marine surveyor is an unbiased third party who provides professional expertise on the condition, value, suitability, insurability, and/or extent and cause of damage on marine property for an owner, underwriter, or other interested party. In almost every case this involves professional determination of condition and this can only be done “hands on”. 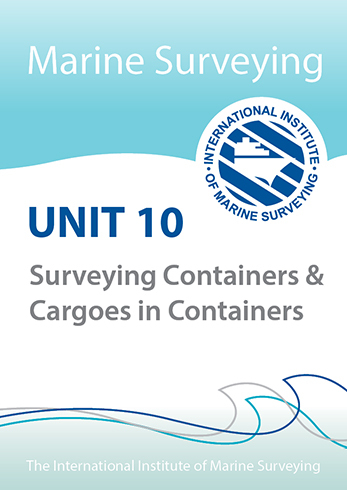 In other words, a marine surveyor is a person who conducts inspections of marine vessels to evaluate and report on their condition and/or the products in them. They also examine the underwater section of hull while the ship is dry-docked to ascertain conditions that indicate repairs are required. 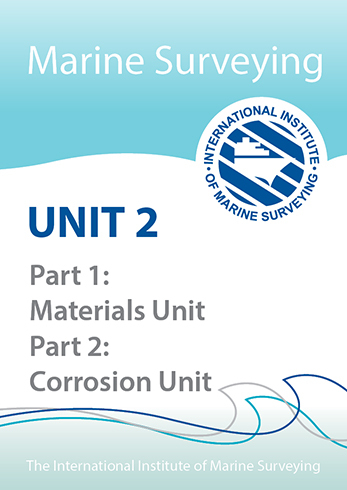 They physically take readings on tail shaft and tail shaft bearings, they inspect the conditions of propellers, rudders, and sea valves, also inspecting above waterline sections of the ship, such as hatchways, freeing ports, ventilators, bulkheads, fittings, and attachments, for compliance with operating standards, and compliance with standards for protection of crew by international regulations. Ships are large industrial zones that can range up to 400 metres or more in length and extend 10 to 30 metres from the main deck downwards and four to six deck levels upwards. Overall the ship can be from bottom to top at least 50 – 60 metres tall. 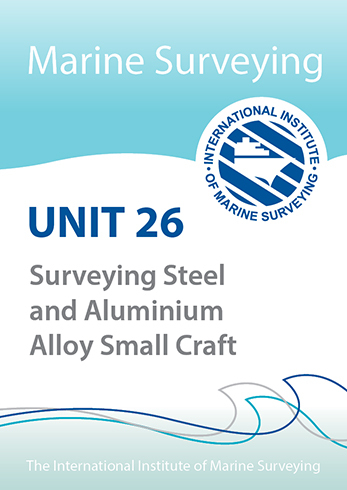 In order to perform the usual tasks of a marine surveyor it is often necessary to inspect many levels of a ship. One of our surveyors wore a pedometer while inspecting a container vessel and at the end of the inspection it recorded travel of 9.5 kilometres. It should also be pointed out that the physical part of marine survey work does not just entail distance. One can be in motion for several hours at a time. Many areas that need inspection are not accessible through open doorways but through 50 centimeter diametre manholes, some horizontal, some vertical, and all taking some contortionist movements for ingress and egress. This unit acquaints the student with the above and more.